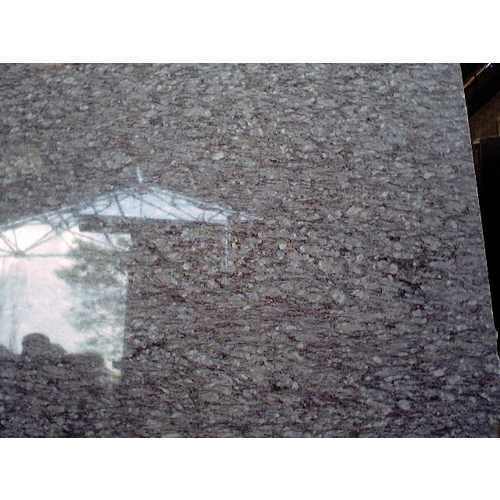 We are the quarry owners, Manufacturers and Exporters of Lavender Blue Granite. This range encompasses variety of designs, assorted sizes, and attractive colour-combination. Our products are made of superior quality Inlay work, carving, etc. that enhance their look and features. Established in the year 1989, we have more than a decade of industry experience in Manufacturing, exporting and processing of Rain Forest Brown Marble, Rain Forest Green Marble, Rain Forest Golden Marble, Rainforest Green Marble Tiles, Rainforest Golden Marble Tiles offered as rough block and finished products across the globe. These include Rain Forest Brown Marble, Rain Forest Green Marble, Rain Forest Golden Marble, Rainforest Green Marble Tiles, Rainforest Golden Marble Tiles, Onyx Green Marble, Fossil Brown Marbles, Bidasar Brown Marble, Granite Slabs, Kota Brown Limestone, Green Marble Tiles, Golden Flower Marble Slab, Marble Artifacts, Onyx Green Marble, Pista White Marbles etc. We are participating in 7th International Stone Industry Exhibition INDIA STONE MART 2013. We have wide range of Natural stones. So, kindly visit us in this Exhibition And find a wide range of Natural stones. Further, we have specialization in crafting customized floors, walls, counter tops, columns, fireplaces and bathroom vanity cabinets from the best natural stone products.